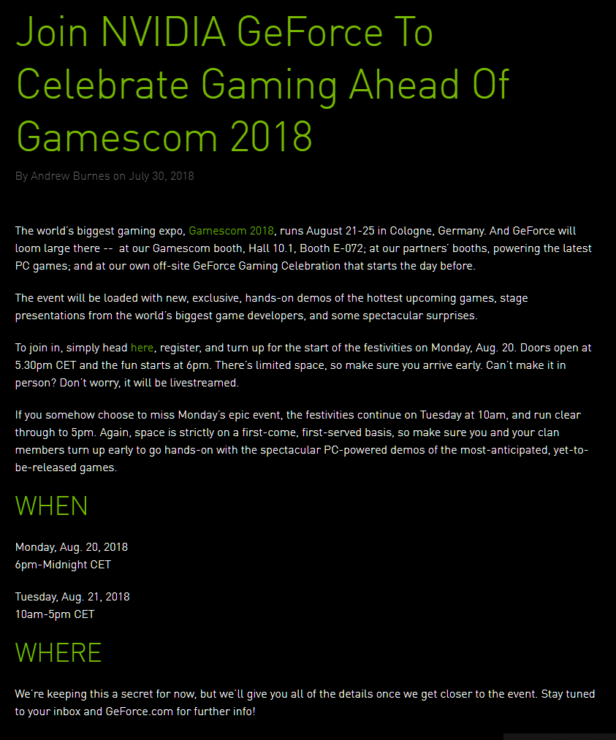 NVIDIA has just announced their upcoming GeForce Gaming Celebration event which will take place on 20th August in Cologne, Germany, at Gamescom 2018. 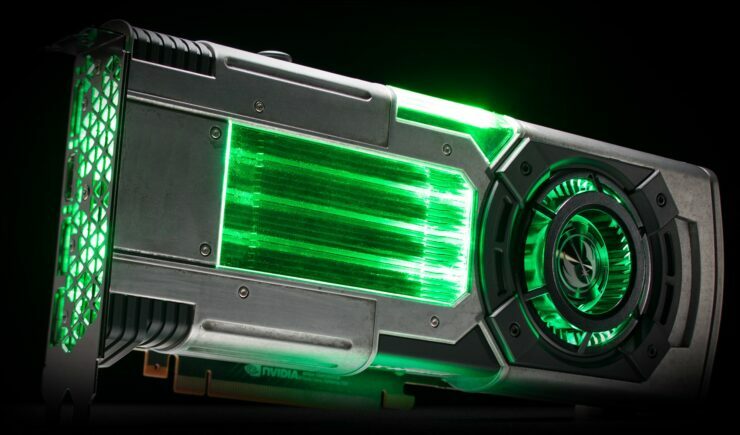 This event will be focused primarily towards the gaming audience and what best way for NVIDIA to announce their next-generation GeForce graphics cards than to do it at a premier gaming event like Gamescom 2018. We have heard many rumors that point towards August as the announcement date of NVIDIA’s next-generation GeForce graphics cards. 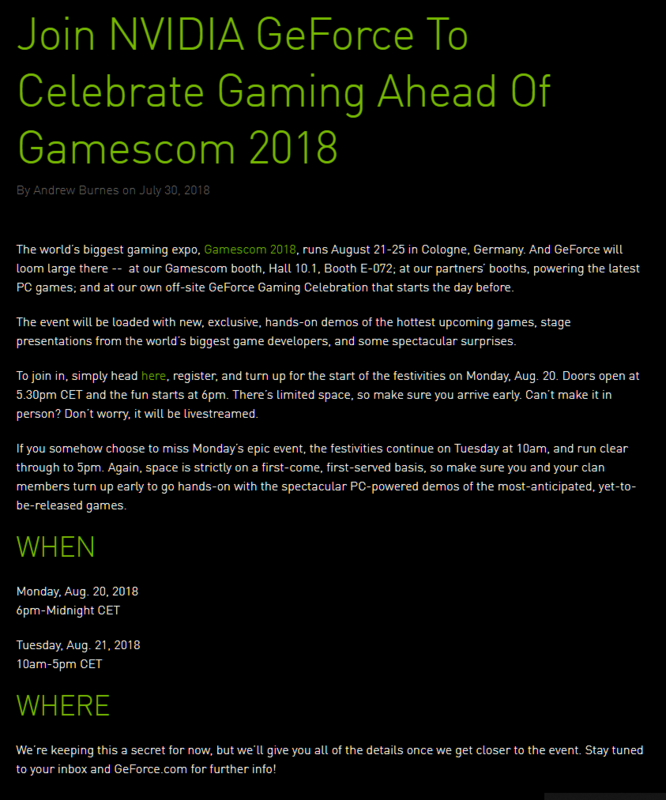 Well, the rumors seem very credible now as NVIDIA has themselves announced to hold a huge event ‘GeForce Celebration Event’ which will take place on 20th August at Gamescom 2018. Related RUMOR: NVIDIA GeForce GTX 1180 Spotted In HP Documentation – Is NVIDIA Preparing A Non-RTX Flagship? As expected, NVIDIA is doing their own event for the GeForce gaming graphics card lineup which will take place during Gamescom 2018. NVIDIA is promising new and exclusive game demos, on-stage presentations and also, some spectacular surprises during the event. 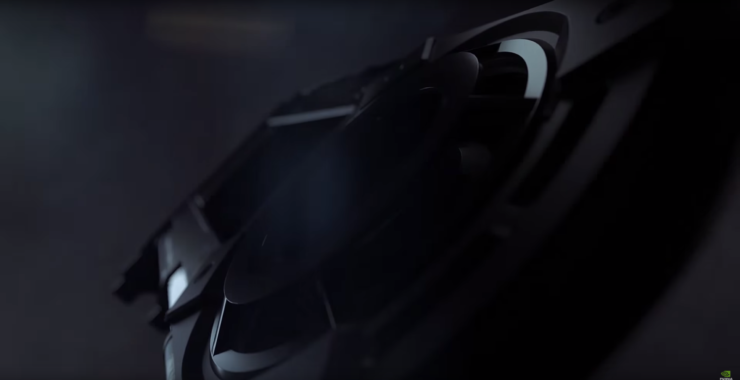 We can think of no other surprise than a full-on announcement of their next-generation graphics cards which have taken too long to launch and would be finally unveiling to gamers around the globe. 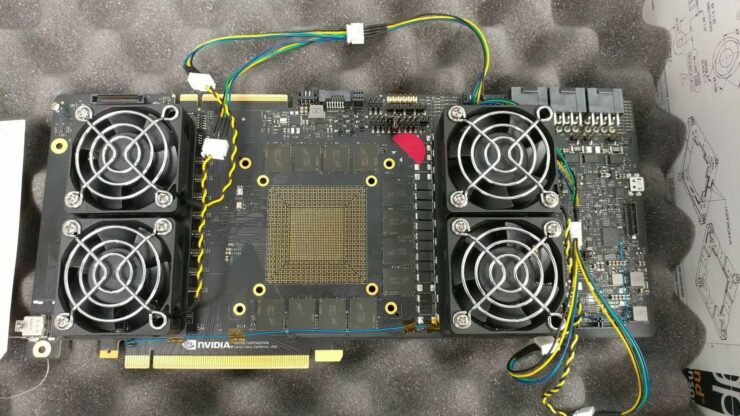 Furthermore, we have also seen new details starting to emerge regarding the next-generation NVIDIA GeForce graphics cards as a new PCB prototype was just discovered a few weeks ago, featuring Micron’s high-performance GDDR6 memory and a beefy power management system which is required for internal testing for unreleased graphics cards and graphics boards. In our previous report, we mentioned how NVIDIA and their board partners are already prepping up custom cooling solutions and board designs for the next-generation graphics cards. You can check out more on that here.